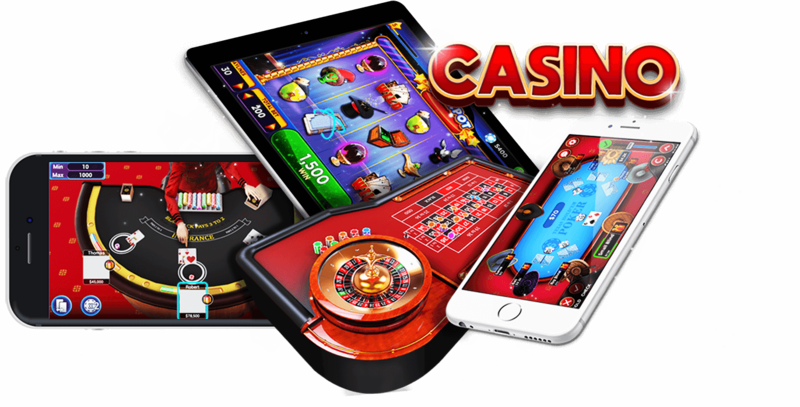 ChicMic provide Unity 3D gaming solutions for mobile. 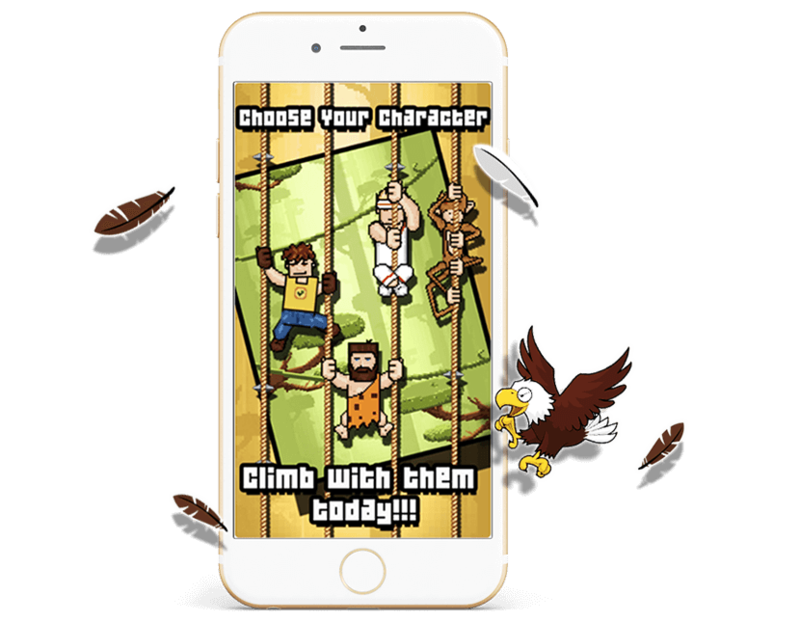 We develop games for Android, iOS, Windows, Desktop & tablets based on Unity Assets & Plugins and Design Variations. 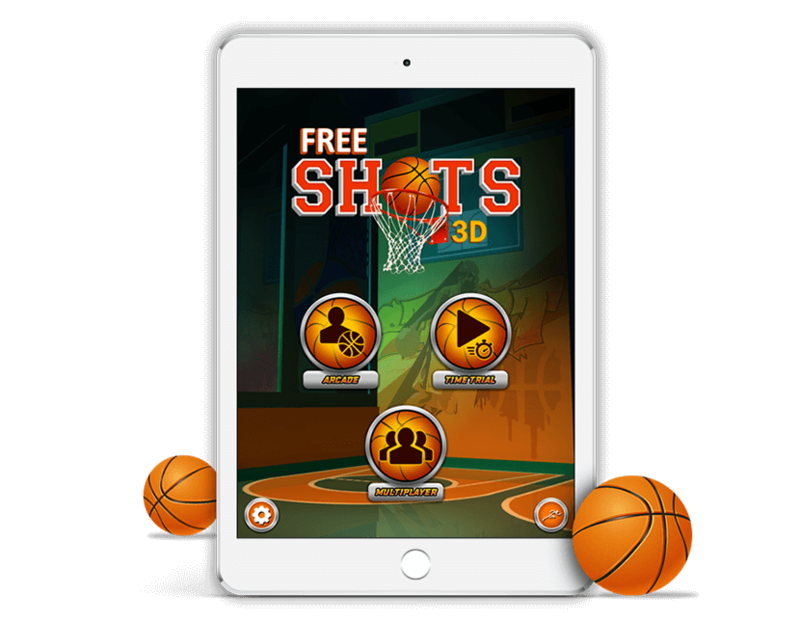 We have been listed among the best game development companies for creating 2D/3D games for mobile. 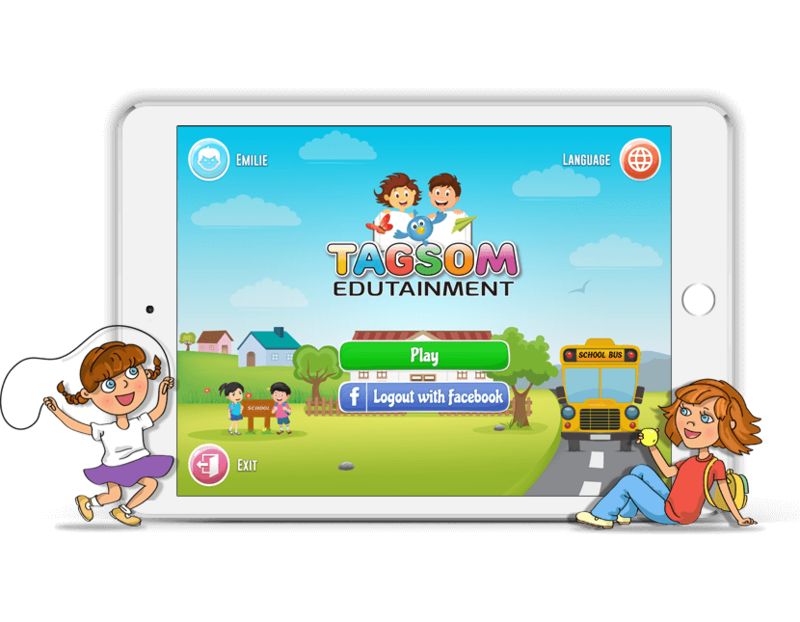 Our games are supported across hundreds of Android devices including phones, tablets and televisions. ChicMic turn imaginary ideas into engrossing game apps. 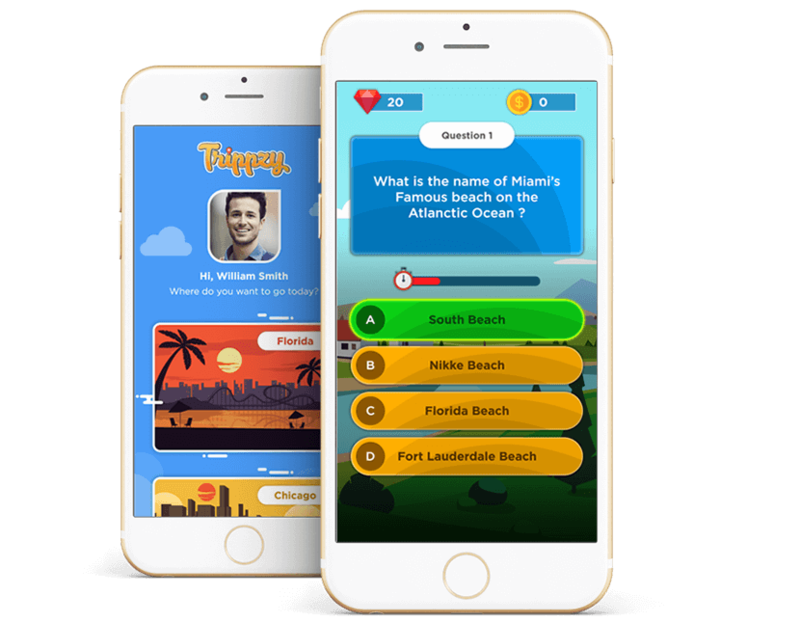 For seamless iPhone games development, we use the latest technologies & frameworks including Unity, Cocos2d and SpriteKit. From Graphical User Interface to Scripting and Animation to Flow Chart, every game we develop features GUI elements, complex animations & easy transitions. Hire industry-best HTML5 game developers at ChicMic. 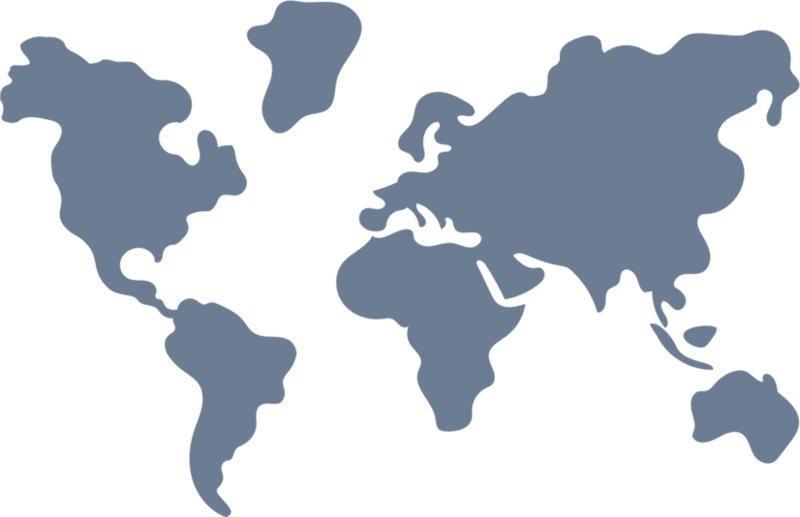 To make the games run in the browsers efficiently, we use HTML5 that delivers APIs for solutions like Canvas, WebGL or WebAudio. Get our specialized UI & UX design services for mobile game development. Through UI/UX design services, our artists have developed a range of 3D designs for Unity using Autodesk Maya, Max, Zbrush & Blender. With 80+ dedicated app developers, we provide end-to-end mobile app development solutions that ensure user engagement & retention. 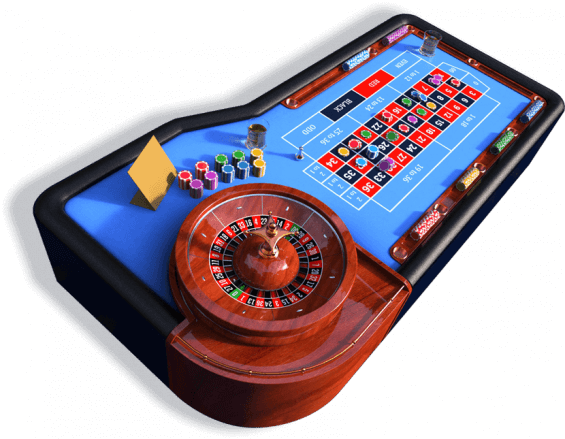 With an unparalleled expertise, Slots 3D is developed by experts at ChicMic. 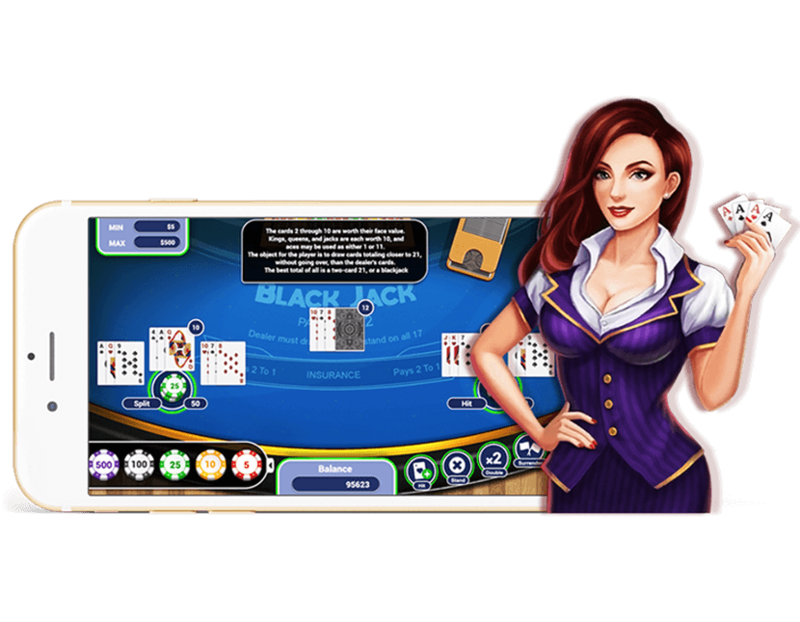 A perfect blend of gambling & fun, this casino game features a great selection of 4 games (Blackjack, Texas Hold’em, Roulette, Slots) with amazing themes. 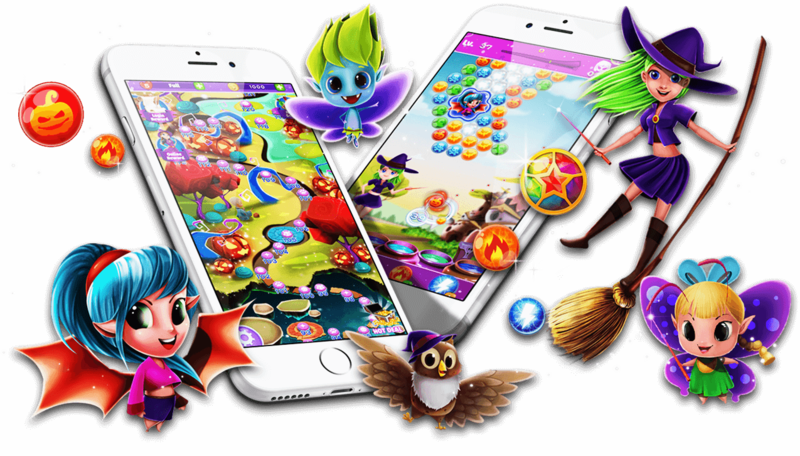 WitchLand- Magic Bubble Shooter is a complete balance between playability & visuals. 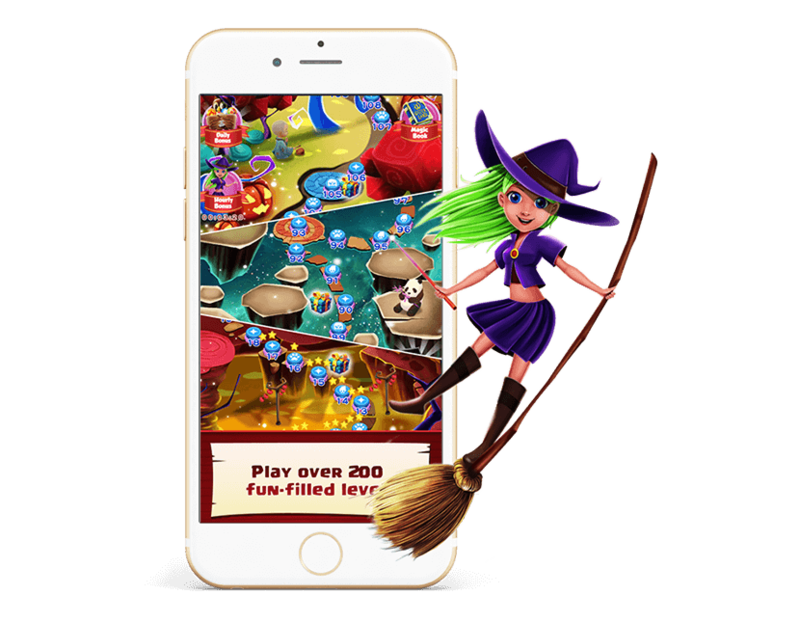 The gameplay, game mechanics & graphics of WitchLand beautifully shape the player’s gaming experience. To artistically develop WitchLand, we added quality graphics up to mark with the modern standards. We have developed a popular board game Ludo with a modernized format. 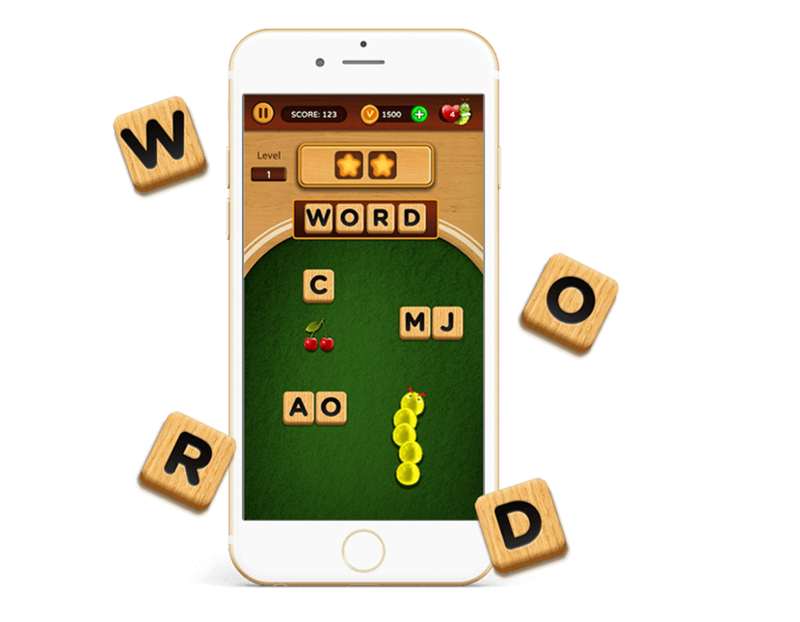 Like Ludo King, our enjoyable & challenging game is played between 2 to 4 players plus an option to play against computer, friends & people worldwide.